For years, wood pallets dominated shipping. In fact, over 90% of all shipping is still done on plastic pallets. 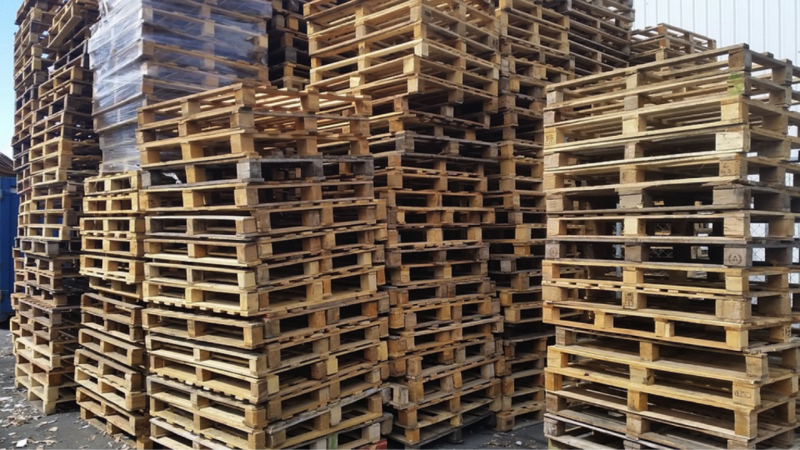 Even though wood is still controlling the pallet market, plastic pallet use is certainly on the rise. And for some companies, plastic pallets are a more reliable and durable option. Since before World War II, wood pallets have dominated the material handling market. 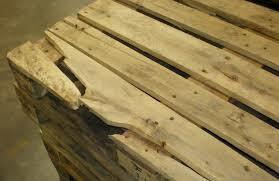 Wood pallets have been in use for longer than plastic pallets and are more efficient for some companies. Wood pallets are cheap and strong, which allows them to carry heavier products. Companies who don’t ship as frequently benefit more from using wood pallets versus plastic pallets, just from a price standpoint. Another benefit of wood is that it’s a natural resource, making it biodegradable and easy to recycle. Wood pallets have their disadvantages, however. The main ones are that they can become overrun with bacteria and are difficult to clean. Another important factor to discuss when comparing wood pallets versus plastic pallets is how they are made. Wood block pallets have multiple pieces that need to be screwed or nailed together while plastic is constructed in one solid piece. These create advantages and disadvantages for both. This allows wood pallets to be repaired easier, but creates unsafe surfaces that can have splinters or nails sticking out which can harm workers and disrupt flow of materials. A plastic pallet on the other hand won’t break as easily due to its design and construction, resulting in a much longer life expectancy. However, once a plastic pallet is damaged, it’s difficult to repair. Along with that the surface does not have nails or splinters, making it a much safer for handlers. Below is a full list of advantages and disadvantages. Even though most shippers use wood pallets versus plastic pallets, plastic adoption is on the rise. This is especially true for companies who ship in higher quantities and often due to how long it lasts. Along with that, plastic pallets offer advantages to industries where sanitation is key, like fresh and frozen foods, chemicals, and pharmaceuticals to name a few. It’s also becoming more and more apparent that even though the upfront cost of plastic pallets might be more than wood pallets, the durability of plastic provides a better ROI! While plastic is ideal for industries where the hygiene of products is key, it isn’t practical for some others. Wood pallets versus plastic pallets are more useful and cost efficient in industries like manufacturing because they are cheap and able to handle heavier shipments compared to plastic. Along with that, these industries don’t face the challenges of following strict regulations on product sanitation. Here are some other advantages and disadvantages. There are pros and cons to using both pallets. Without identifying your needs prior to purchase, there is no clear cut option. 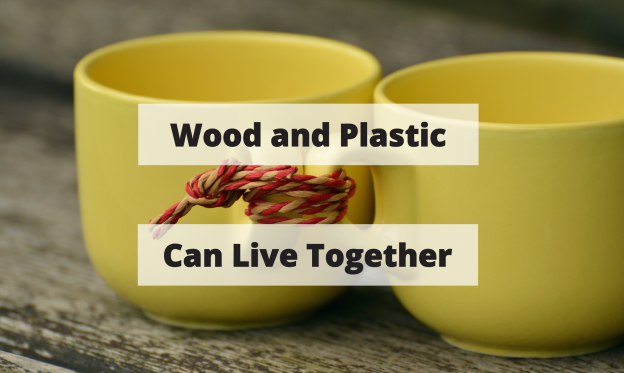 Deciding on wood or plastic is going to come down to factors regarding what industry the company is in, how much they’re shipping, where they’re shipping, and the costs. As a result, plastic pallets and wood pallets continue to thrive alongside each other in the marketplace. Do you think there are other advantages to using wood pallets over plastic or vice versa? Please share! Need Help Selecting A Pallet I Can Help? * What’s the greatest challenge you face in your warehouse? * We’re here to help meet unique challenges in your warehouse! Our Plastic Pallet Experts are happy to help you find the right plastic Plastic Pallet and send you a quote that includes shipping costs.